The first signs of Spring are appearing at the Farm; suddenly new life is popping up all over the place as the Farm begins to make the transition to a new season. Daffodils and crocuses (or is it croci?) bloom all over the grass in front of the Epicentre and our pregnant ewes have been taken into our dutch barn to make sure they’re warm and safe before they give birth. Ian our Farmer and his team are going to be working flat out as soon as the first lambs arrive. It’s always an exciting, but slightly nerve wracking time! If you’re lucky you may get to see a lamp being born! The Garden Team are also hard at work getting the market garden up to scratch and preparing the amenity gardens for the Summer and more produce is starting to appear in our Farm Shop. Toads and frogs are coming back to our ponds and will soon be making a cacophony of noise as they start to mate! It’s surprising the amount of noise generated from such small creatures! Birds have been having a look at our nest box, sizing it up as a suitable home to rear a brood of chicks. We’ve got a webcam linked from the nest box to a screen in the Epicentre so you can see the action as it happens! 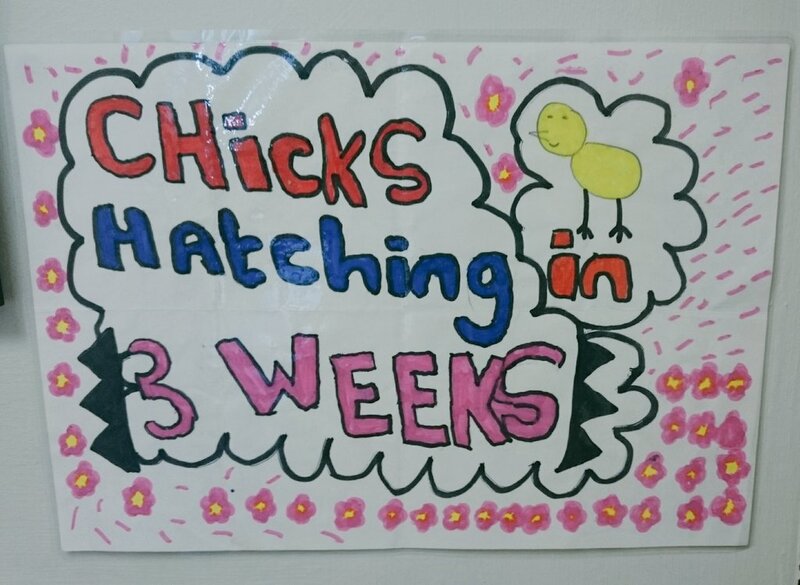 More chicks are appearing by the day, as schools taking part in our incubator project bring back the newly hatched bundles of fluff. We’ve got some exciting events coming up too, see our Events Page for details.